One of the reasons I’m passionate and good at life coaching is because we need people to help us SEE what is not obvious to us. Life coaching is objective. Your perception of your situation and possibilities are subjective. Sometimes you are too close to your “story”, your pain, your old way of thinking, low self-worth, your anger or your impatience that you don’t SEE the obvious right in front of you. 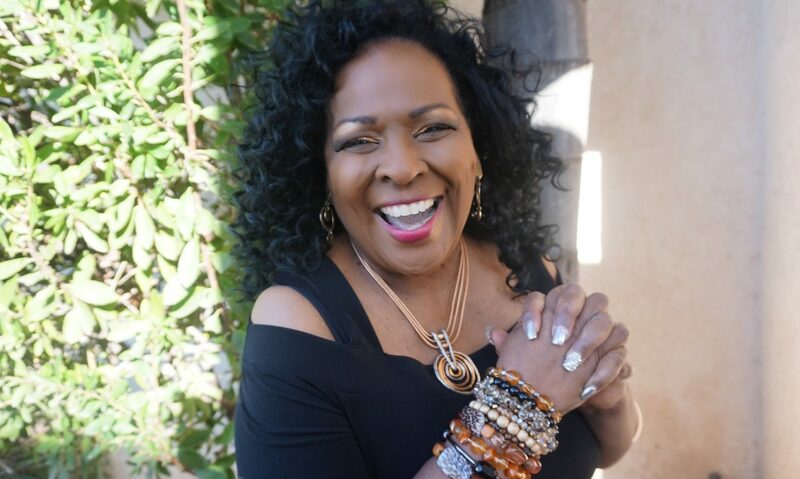 My style and expertise in life coaching empowers women to SEE more than the obvious. 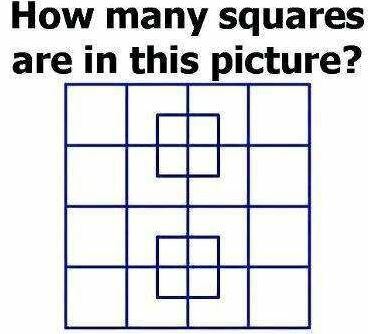 Do you SEE all the squares below? The answer is obvious to some and NOT to others. We all have blind spots and that is why personal life coaching/counseling can be so powerful and heart opening.
. reboots you into positive action. 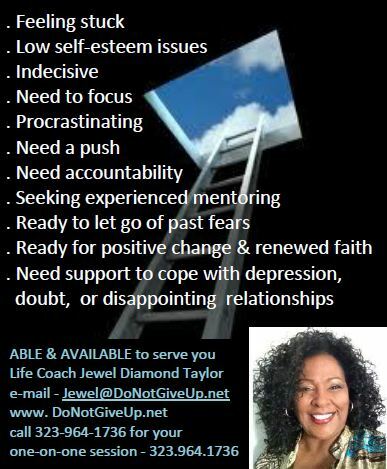 Encouragement and accountability helps you to engage and trust your own possibilities, power and potential. Sometimes you are unable to see your own blind spots or your possibilities. Previous PostPrevious Is it time for Plan B?